Birthdays are always a cause for celebration, but 21st birthdays are extra special. For many people, reaching the age of 21 is one of the most exciting events in their life. The day you turn 21 should be a day of indulgence and exhilaration. 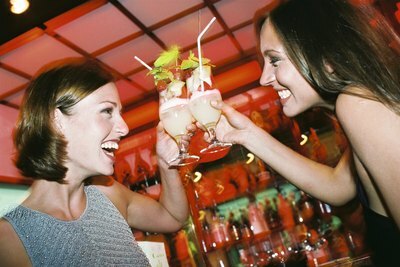 With a little planning, you should be able to plan a full day of the top 21 things to do on your 21st birthday. Start your birthday off right first thing in the morning. 1.) Sleep in; as your eventful day goes by, you’ll be grateful for the extra rest. 2.) Treat yourself to breakfast in bed. Whether you have to make it yourself, or someone makes it for you, breakfast always tastes a little bit better while you’re snuggled up in bed. 3.) In fact, have a mimosa with your meal--you’re finally legal. 4.) Take a moment to reflect on the past 21 years of your life; perhaps you could write a list of 21 things you’re grateful for, or 21 things you’d like to accomplish in the next 21 years. 5.) Take the rest of the morning to pamper yourself; you may want to get a professional massage. Many people choose to do something exciting to commemorate their 21st birthday. 6.) You could get a tattoo that symbolizes your life in some way. Or, you may choose to be extra daring. 7.) Go skydiving or take a ride on a hot air balloon. 8.) 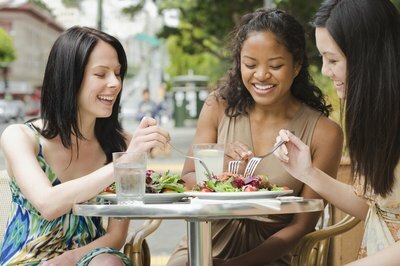 Get together with your closest friends for lunch, and plan out the night’s activities. When you get back home, it's time to prepare. 9.) 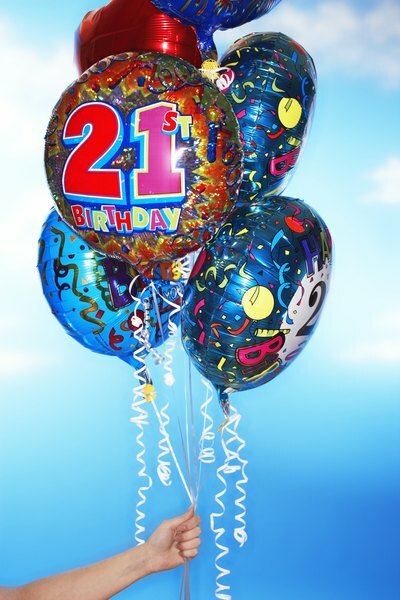 Pick out your outfit for the night; surely you will want to stand out from the crowd on your 21st birthday. 10.) If you’re feeling extra spirited, you may choose to make yourself a tiara or an “I’m 21!” button to wear. 11.) Be sure to find a designated driver or hire a limo or car service to chauffeur you around. 12.) Start the night out right by having dinner with friends or family; you’ll want to have food in your stomach before you start drinking. 13.) Celebrate by ordering yourself a special alcoholic drink at dinner. 14.) Afterward, swing by a liquor store and buy something--just because you can. 15.) Talk with your friends and try to gather up 21 different drink recipes. 16.) Try a few of these recipes tonight, but don’t try them all. 17.) Now, for the most exciting part of turning 21: go to a bar. Enjoy every moment of this night. 18. )Dance on a bar or a chair to your favorite song. 19.) Round up 21 people to toast to your birthday. 20.) Make a goal for the night: get 21 kisses or 21 phone numbers. 21.) And most importantly, capture the moments. Be sure to have someone documenting the night with a camera; you’ll want to look back on these pictures tomorrow. What to Buy Your Daughter for Her 21st Birthday?